According to a new survey from Square, customers who pay using NFC tech are more likely to tip. NFC mobile payments are fast and are virtually instantaneous. This may be one of the reasons why consumer who use this type of payment tend to tip more compared to those who pay using traditional methods like magstripe cards. According to a study conducted in Portland by California-based mobile payment firm Square, 73% of customers who used near field communications (NFC) payments at point of sale (POS) left tips compared to only 67% of customers who used magnetic stripe cards. Square spent six weeks in Portland educating local businesses about contactless payments. For more than two months, Square remained in Portland for its #PayFasterPortland campaign. During the campaign, an increasing number of Portlanders began using their mobile devices to pay at local businesses that upgraded to Square’s new contactless and chip reader device. Thousands of Portland sellers implemented Square’s new chip card and NFC mobile payments reader. According to the official Square blog, Portland now has the highest “tap-to-pay” rates in the United States. “Even before #PayFasterPortland, the city was number one in the country for orders for our new contactless and chip reader. And now the rate of people in Portland paying on Square’s new reader with mobile wallets like Apple Pay is higher than the national average,” the blog noted. 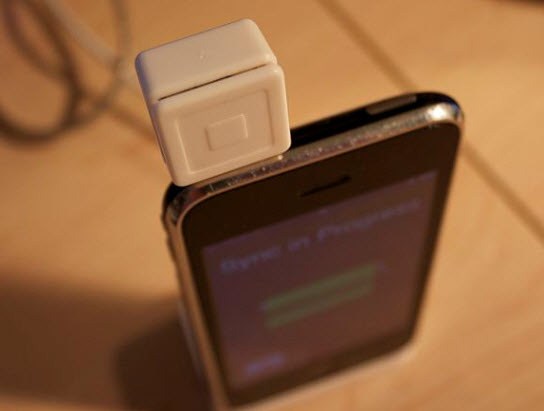 Square began rolling out its first contactless readers in November of last year. In March 2016, the company’s CEO Jack Dorsey revealed that the reader received over 350,000 pre-orders. Due to the ease and speed of NFC mobile payments and with more businesses implementing the necessary devices that enable them to offer this payment option, this tech is likely to grow among both businesses and consumers across the country. It will be interesting to see if the high tipping percentage continues among NFC users.